India’s largest telecom tower company Indus Towers has announced Bimal Dayal as its new Chief Executive Officer (CEO). Dayal was earlier the Chief Operating Officer (COO) of the company. Prior to Indus Towers, Bimal Dayal was associated with telecom and network majors such as Ericsson, Qualcomm and Tata Telecom. An alumni from Harvard Business School, Dayal brings with him 28 years of experience in the field of telecom. While working in Ericsson, Sri Lanka, Dayal successfully steered the company to become the country’s number one player in telecom infrastructure. 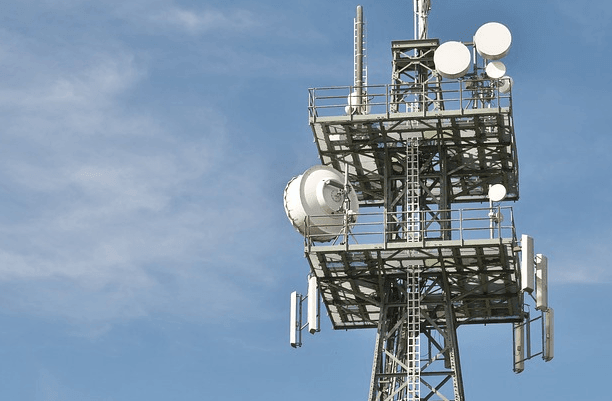 Headquartered at New Delhi, Indus Towers Limited has a presence in the fifteen major telecom circles of India and has achieved over 265,606 tenancies till date, a first in the telecom tower industry globally. Indus has the widest coverage in India and is also the largest telecom tower company in the country.